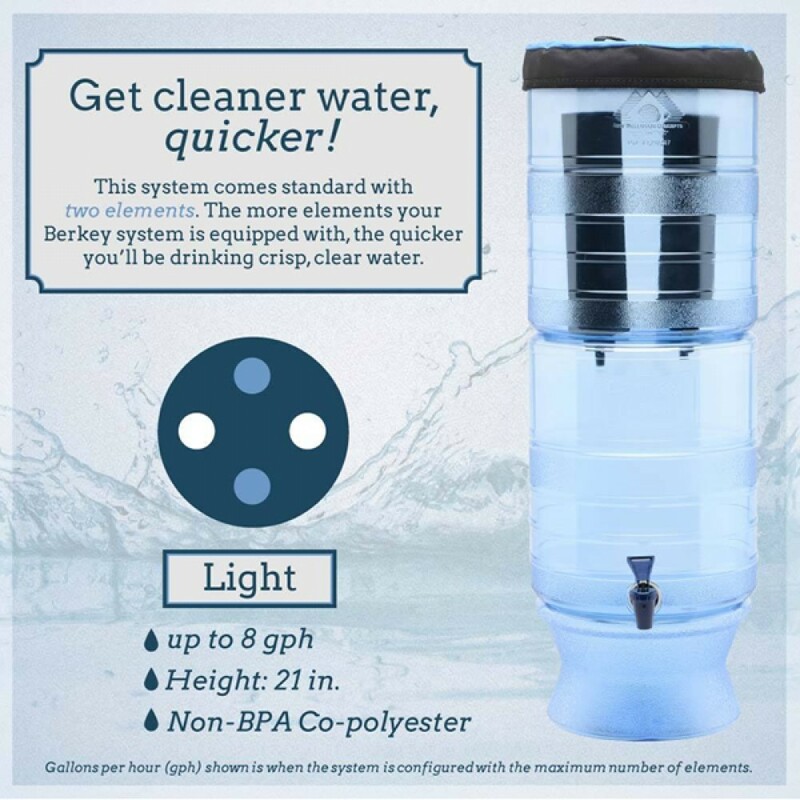 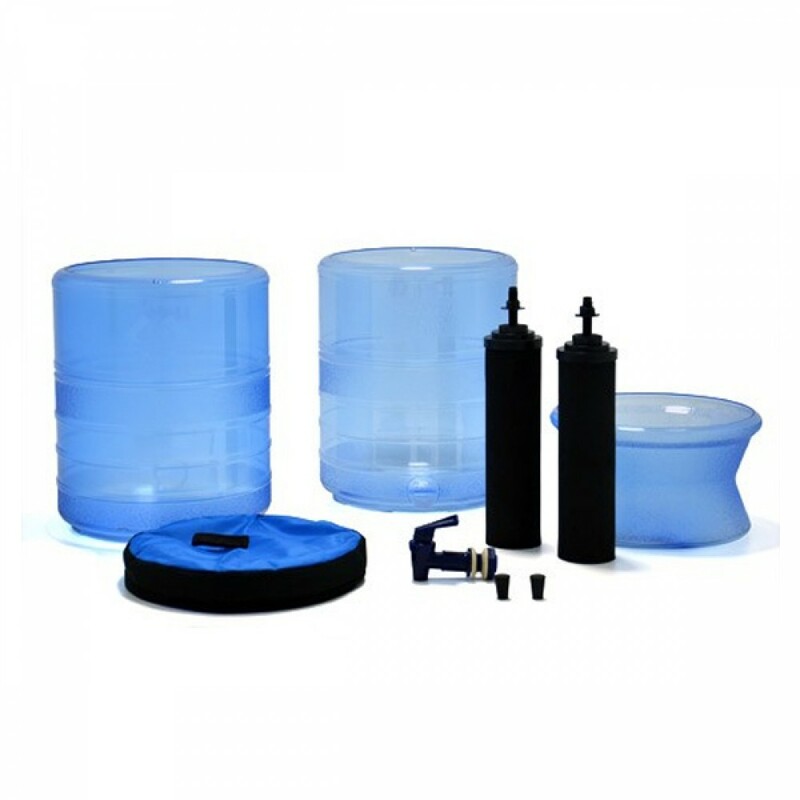 The Berkey Light® Water Filter system is a 2 container, 2 filter system. 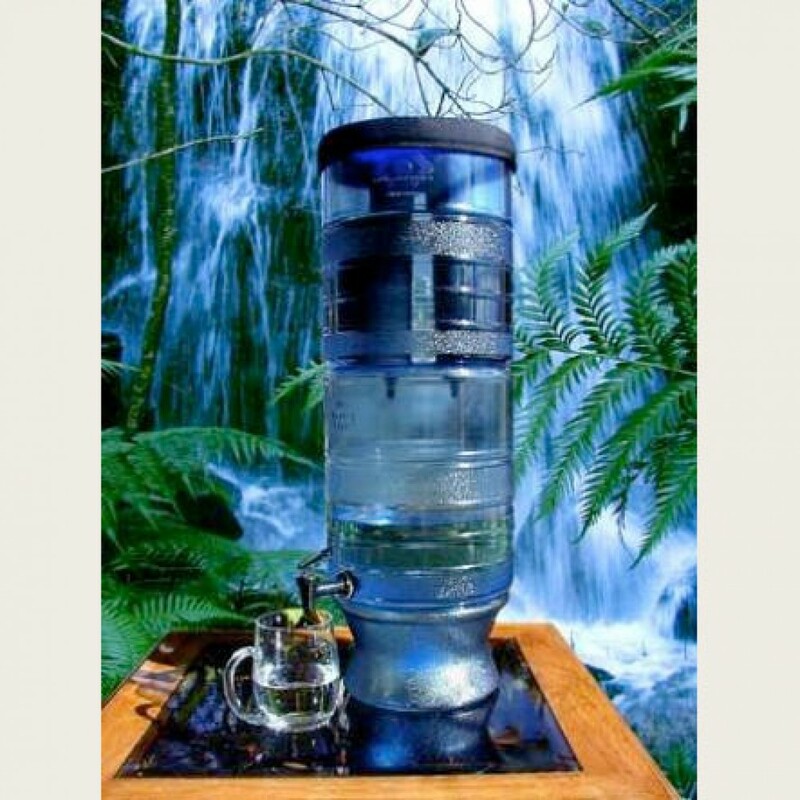 The system is unsurpassed in cleaning water from any source. This filter will remove pathogenic bacteria, viruses, VOCs, heavy metals (cadmium, chromium, copper, lead, mercury, aluminum, and others), cysts, parasites, herbicides, pesticides, organic solvents, detergents, cloudiness, silt, sediment, foul tastes, odors, and chlorine from standing water and deliver clean, delicious drinking water.